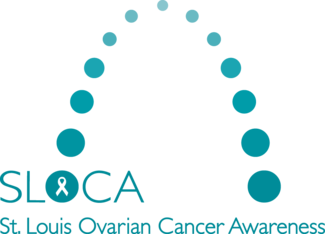 We will be at the Earth Day St. Louis Festival to spread awareness of ovarian cancer and sell t-shirts to raise funds for ovarian cancer research. We will be outide but under a tent. Volunteers should be prepared to be outdoors, on grass. Volunteers will mingle with attendees, share info about ovarian cancer and our events and sell shirts using our iPad/ Square register.